Stylish yet simple cheeseboards are easy to put together if you follow my tips. Do you get stuck choosing cheese? Follow my 5 tips for a stylish cheeseboard and banish the rabbit in headlights look next time you’re at a cheese counter. A couple of well-chosen cheeses, an easy wine and some quality bread – superb! Today’s board, through simple, was a great reward after working hard in the garden. 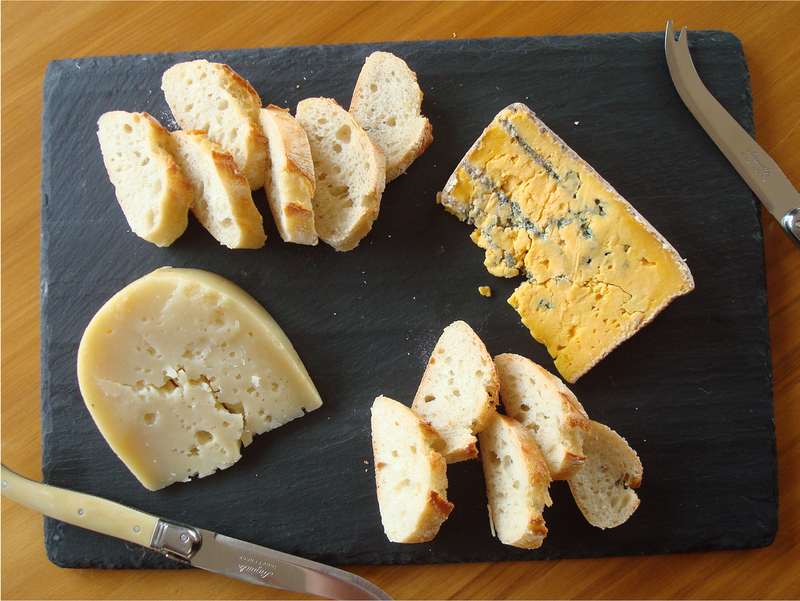 The ivory white cheese is Cilantro’s Billy the Kid Goat Cheddar, the orange-blue Talbot Forest’s Waihi Blue. Talbot Forest’s Waihi Blue provided contrasting colour, taste and texture – and was one I’d never tried – a great success. 1. Choose contrasting colours, shapes or textures. I paired fruity, hard and flinty with creamy, fudgy and sharp. The antique ivory of the goat’s cheddar played well against the stunning orange of the blue. One was goat’s milk, the other cow’s. Also look for round versus wedge. You get the picture. 2. Try something different – Surprise yourself and try a cheese you’ve never tasted, you’ll have more fun discussing it with your mates. You can always pair it with something well known. There’s nothing wrong with Kikorangi, it won the People’s Choice award, but maybe hunt out other NZ blue cheeses – there are some gems out there or try a Goat’s Brie rather than the standard Brie. I shaved off slices of Cilantro’s Billy the Kid Goat’s Cheddar, and handed them out to taste on their own – delicious. 3. Serve bread and encourage your mates to taste the cheese plain, using the bread to cleanse the palatte between cheeses, rather than as a cheese delivery mechanism. Of course anything goes but I love it when people eat with their fingers – food just seems to taste better eaten by the hand. If you just serve bread you don’t need crackers- keep it simple. 4. Pick an easy wine to match. If in doubt serve a nice light chardonnay – it’ll work with a range of cheeses. Of course try other matches, but don’t worry too much, cheese and wine matches are hard to predict. I read that cheap wine often pairs better with cheese. I like that rationale, spend more money on cheese! 5. Get them out of the fridge hours before – I mean that – hours not a piddling 20 minutes. I left a Waimata Brie out of the fridge for 2 days, I’d forgotten it, and I tell you it was superb. Sue from Whitestone cheeses thought it good to go to Cheesefest in the evening, as the cheese would’ve warmed up properly after sitting out all day. A great take home tip from a Kiwi cheese icon! I hope that helps, a simple cheeseboard can be easy to put together and fantastic on the table. Great tips! I always find it difficult to try new cheeses especially since I’m not adventurous when it comes to cheese. It seems so risky. Best way I find is when I am serving a decent number of people. Even if everyone just tries a little, it will get eaten up eventually. Two days from fridge Brie? You’re brave. I will try to leave cheese out longer. I do prefer the flavours of room temp cheese. 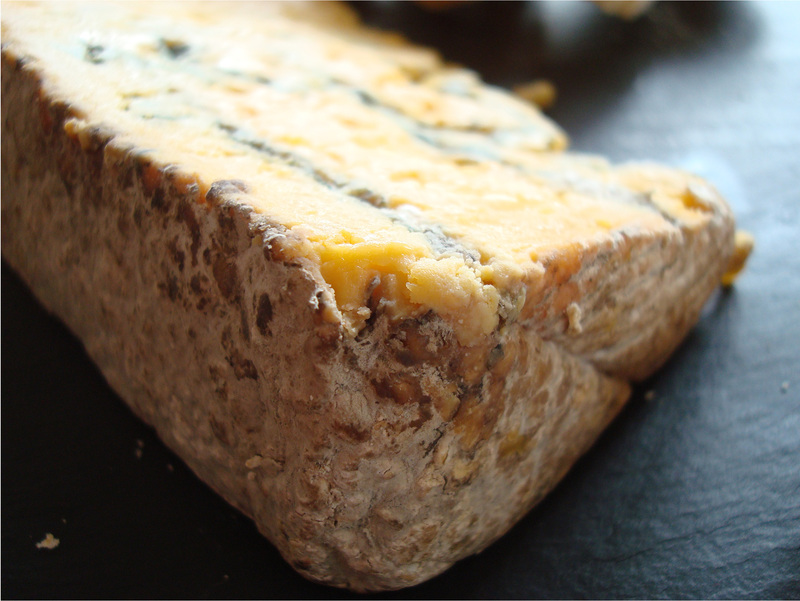 Aah true – I love trying cheese and often find it hard to eat all the cheese I buy! I end up wiht lots of little nubbins at the back of my fridge. But I have a Nigel Slater Cheese Pudding recipe that uses them all up. It’s not a sweet pudding but like a soufle. Yay – Be brave! 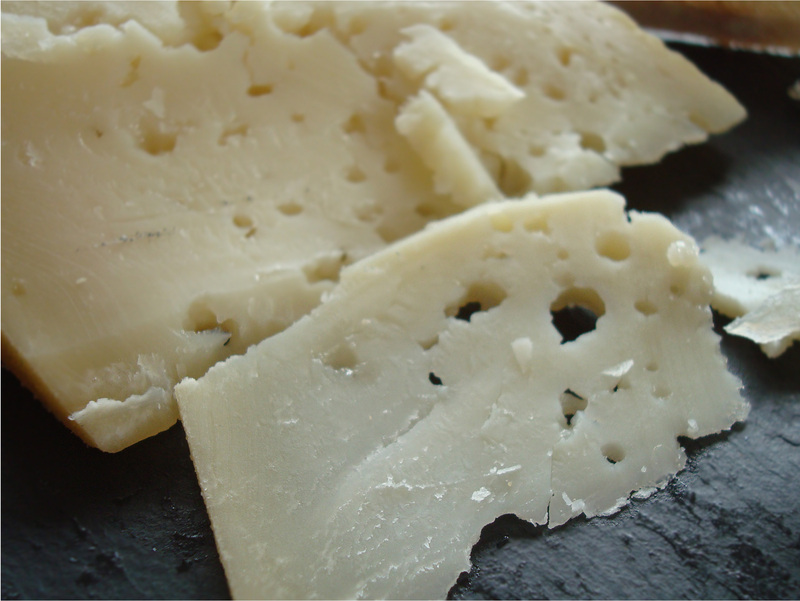 You can tell a cheese that’s bad if it smells too much of amonia. If it doesn’t it should be fine. But I was prepared to throw that Brie out! Try a couple of hours rather than just 20 minutes. 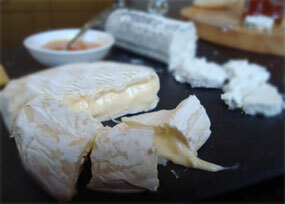 For slightly unripe Brie it can really make a huge difference.